Young professionals are looking for a perfect place to live. They want to move somewhere that is close to entertainment, and have easy access to all of the essentials like gyms and social events. Cute cafes are must-have for anyone who needs to get some work done from home, but there needs to be time to play, too. It should have a great night life, breweries, and wineries are a huge plus. But they also want to be somewhere that is affordable. These are some of the most popular cities in the United States that are knowing for being a hip paradise. The city of Portland, Oregon is known for being full of artsy types. However, just like any other city, there are sections that are meant for families, and others that are catered towards young professionals. 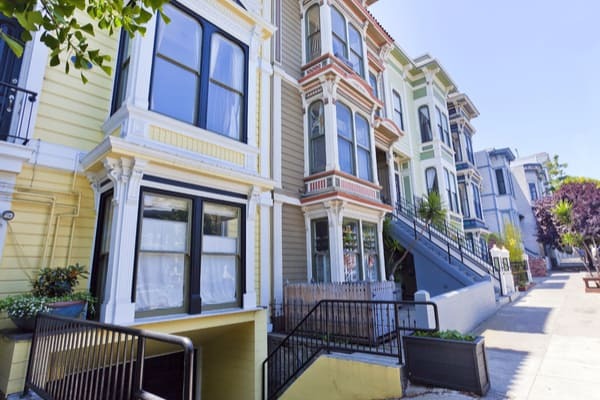 Goose Hollow was once the place where the most affluent people lived, so it’s full of large historic buildings that have been converted into more affordable condos and apartments. The town is very walkable, and it’s full of beautiful parks, and cute shops. The neighborhood sits across from Interstate 405, which is perfect for commuters.